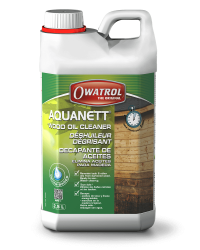 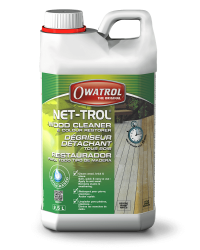 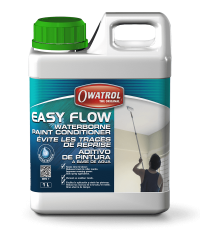 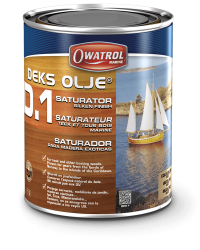 Owatrol USA | "The Professional's Choice"
The Owatrol Marine range includes products for stripping and cleaning the surfaces of your boat, a variety of finishes for painting and staining as well as products for rust prevention and protection. 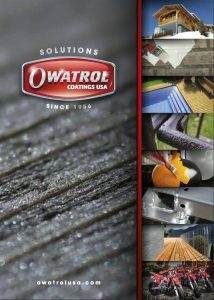 From preventative treatment products through to strippers and cleaners and ending with protective products and decorative finishes in a whole range of styles all with our signature professional finish there is a solution for every application. 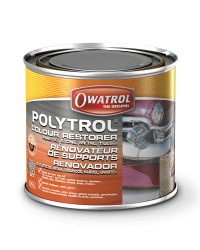 The Owatrol Masters in Metal Protection range includes rust-inhibiting primers for both single and 2-pack paints, a high-gloss all-in-one multi-surface paint and primer, rust inhibitors and a range of finishes. 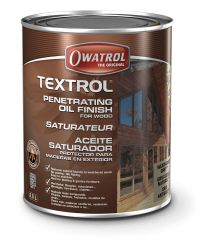 Our woodcare samples are now out of stock. 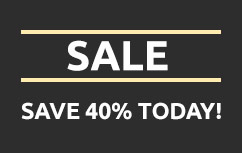 Find a boat to rent at a very low price, or make your boat available for rental and earn extra income.